With more than 15 years of experience in the technology, financial staffing, and consulting industries, Peppler is responsible for overseeing operations and developing additional new markets for Kavaliro across the United States. Before coming to Kavaliro, Peppler worked in the Orlando, Seattle and San Diego markets for international staffing and recruiting organizations. He has recruited for clients such as Microsoft, Amazon.com, Boeing and various Fortune 500 customers. After establishing an office in Seattle, he was offered an opportunity to do the same for clients in Southern California. 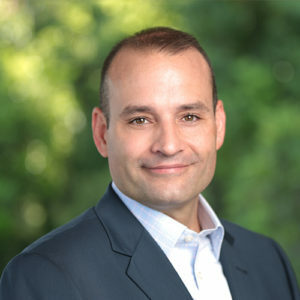 He has been recognized as an employment expert in such publications as CNN Money, Bloomberg BusinessWeek, Inc Magazine, Fortune Magazine, Orlando Business Journal and The Orlando Sentinel among others Peppler received his Bachelors of Arts degree from the University of Central Florida in 1996 and a Master’s degree in Business Management from Troy State University in 2002. He is an active Board of Director on the UCF Alumni Association.